Which Female Video Game Character is Your Favorite? The first quarter of 2015 has passed and we have already had a bunch of new and exciting games released. There is still a lot of time left in the year though and we can look forward to even more exciting titles yet to come. These games are either introducing fun new characters or bringing back old beloved ones. 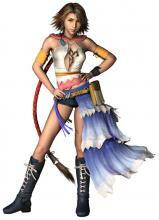 So the question then becomes: what are the hottest video game babes for this year? Tekken is one of the most famous and iconic fighting games on the market. The roster has steadily grown from the meager 8 characters in the arcade version to 26 in Tekken 7. Alisa is one of the characters that appeared later on in the franchise. 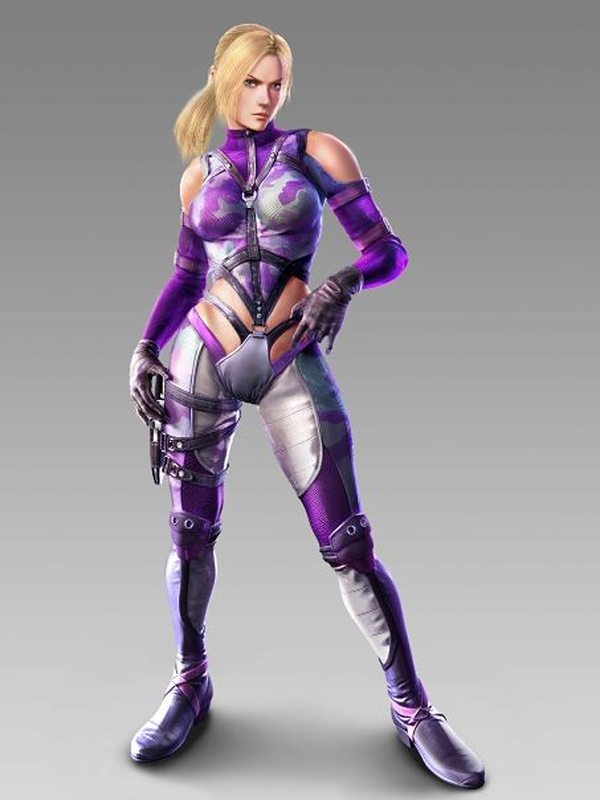 She was an android that served as the main protagonist together with Lars Alexandersson in the scenario campaign in Tekken 6: Bloodline rebellion. While this pink haired beauty is an android, you would never be able to tell unless her head or arms fell off, which they often do, so she still qualifies for being on this list despite being a robot. While she looks very pretty and dainty, don’t let that fool you. She is a dangerous death machine. Here you see Alisa in a cutscene. She looks incredibly human!